How can agents, tech companies and brokerages all move Faster, Better, Together? 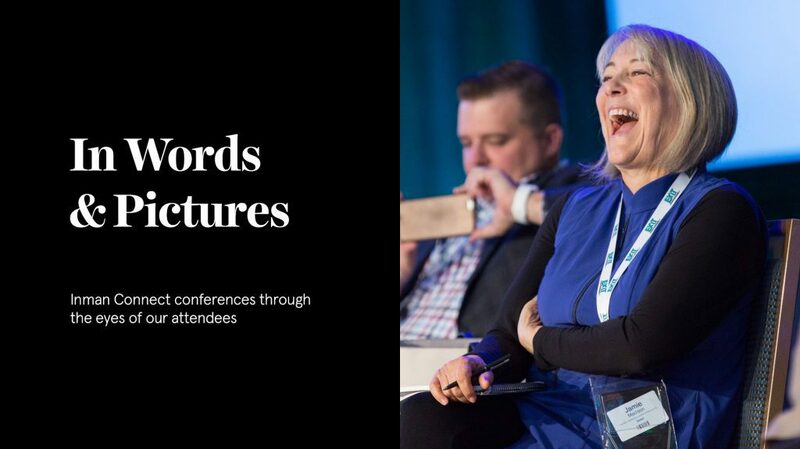 Learn how this July at Inman Connect San Francisco. Buy your ticket here, and remember that Select members get a $100 discount. Thinking of bringing your team? There are special onsite perks and discounts when you buy those tickets together too. Just contact us to find out more. When you’re launching your first real estate team — or just thinking about it — then it can be easy to feel overwhelmed with the details and minutiae that are part of honing systems and hiring help. Wouldn’t it be wonderful to walk into a room where an expert is waiting to answer all of your questions about building and managing a team? That’s exactly what could happen if you attend the teams coaching session with expert team coach Travis Robertson at Inman Connect San Francisco. The conference runs July 17 through 20 at the Hilton San Francisco Union Square. “This session is really geared toward both team leaders and the brokers who want to learn how to build a high-performance team, and those thinking about bringing teams into the office,” Robertson explains. After about 20 minutes of training and discussion about the core concepts of building a top team, Robertson is going to open up the floor to a question-and-answer session where he’ll offer advice and feedback for anybody who wants it. “Most of the people who come into real estate have never been businessowners in a past life,” Robertson notes. “They were employees or maybe managers at a company — and that’s great! — but then they come into a field where all of a sudden, they have to be the CEO of their own business. They don’t know how to hire, fire, compensate, scale, what their role should be, and what the role other people on the team should be.” And the coaching session is here to fix that. “We’ll be fielding questions on hiring, firing, compensation, lead generation, motivating team members — all the stuff that goes into making the sucker sing and that most people just don’t know,” Robertson says. Don’t miss it! This teams coaching session is happening only once — at Inman Connect San Francisco. Connect the ICSF Speakers: My team is on fire. Should I expand?